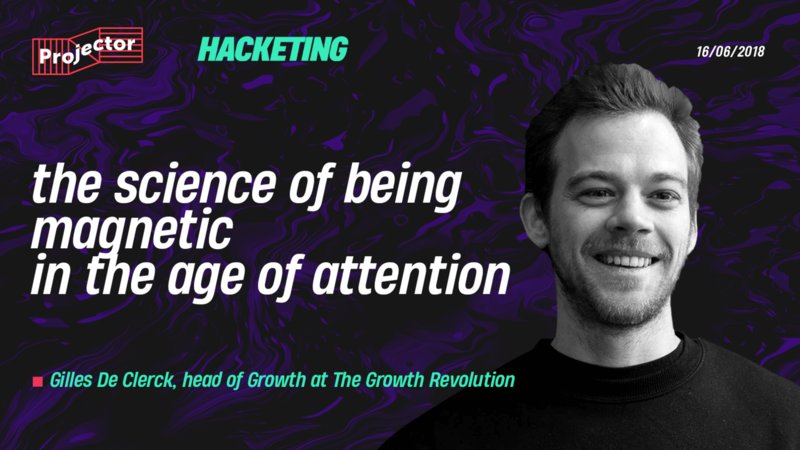 Gilles De Clerck — head of Growth at The Growth Revolution. Gilles is the organizer of The Growth Conference, the prime conference on growth in Europe. He's passionate about uplifting others and spends his days playing at the intersection of experiment design, growth hacking, and marketing strategy. — How to build and implement the structure for continuous learning in your business. You can purchase a video of this lecture.